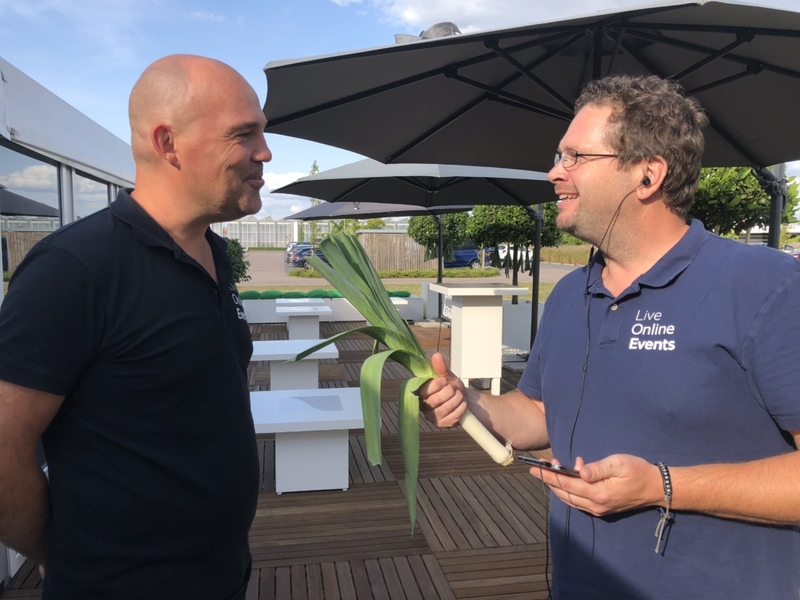 The great thing about our job is that you get to know a lot about subjects that you normally wouldn’t think about, like growing leek. 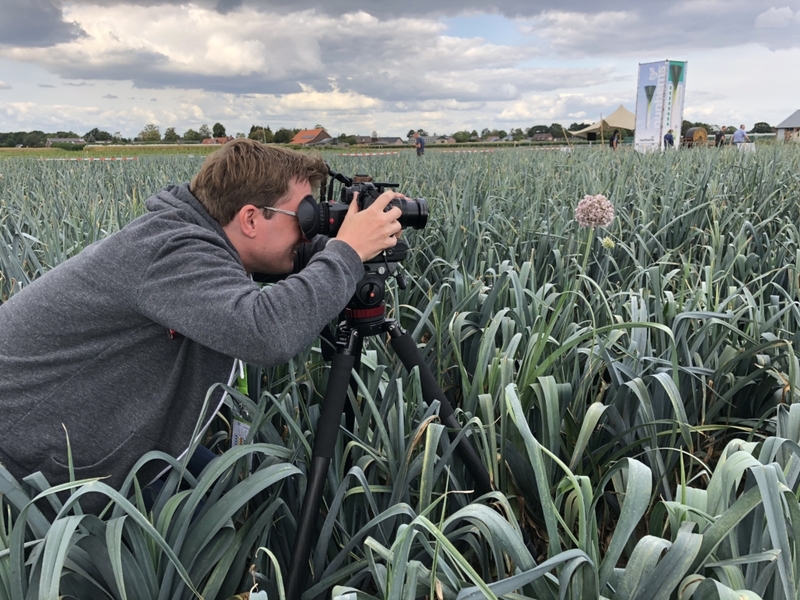 25 Years ago, Numhems brought the first hybrid leek-seeds to market and that made them world leader in the market for leek seeds. 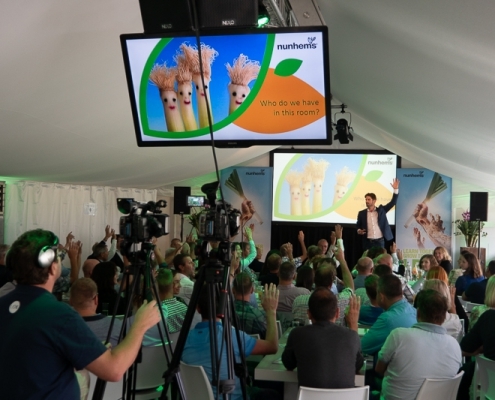 To celebrate that, Nunhems invited crop growers and farmers from all over the world to a symposium led by our Gerrit Heijkoop. 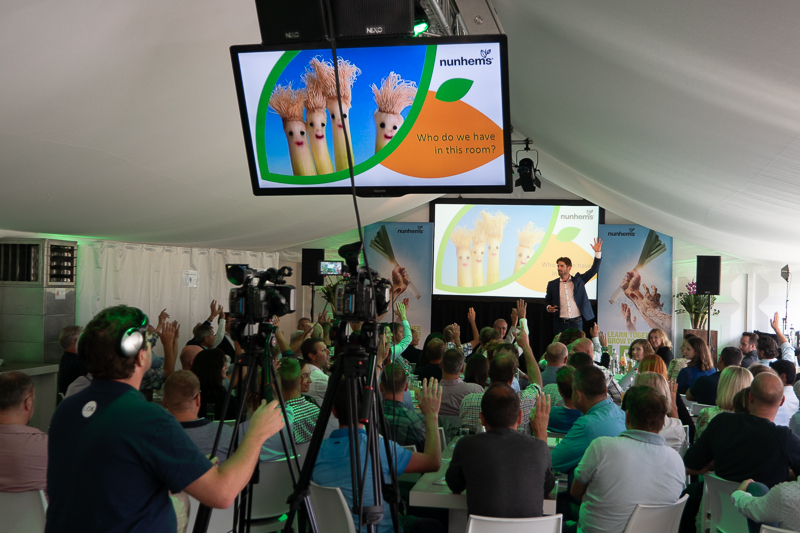 The symposium wasn’t just keynote speakers; a major part was round table-sessions in which crop growers, farmers and Nunhems personnel exchanged ideas about sustainability and accelating their growth. 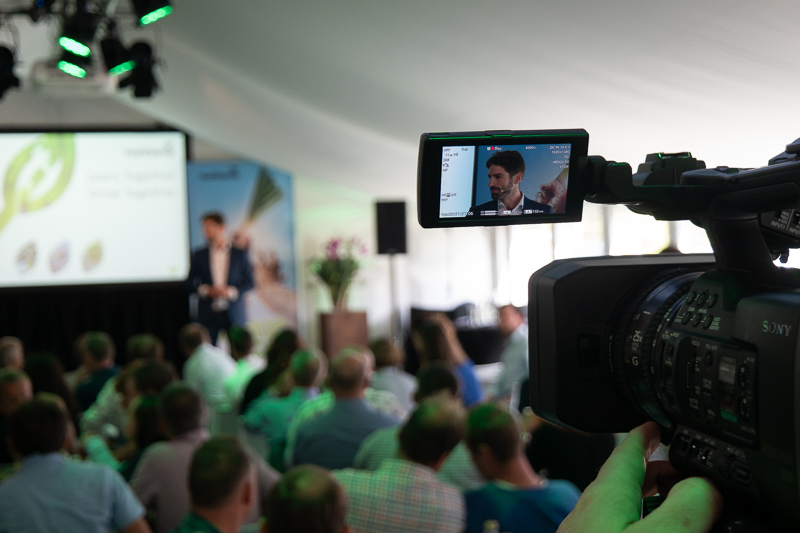 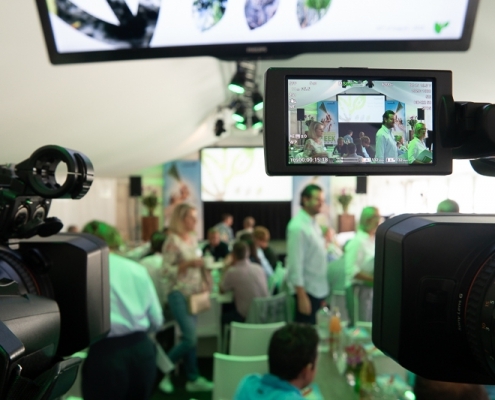 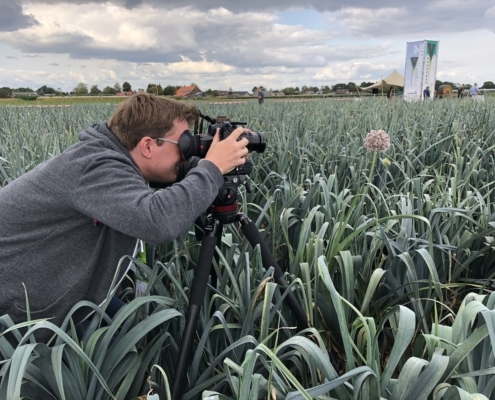 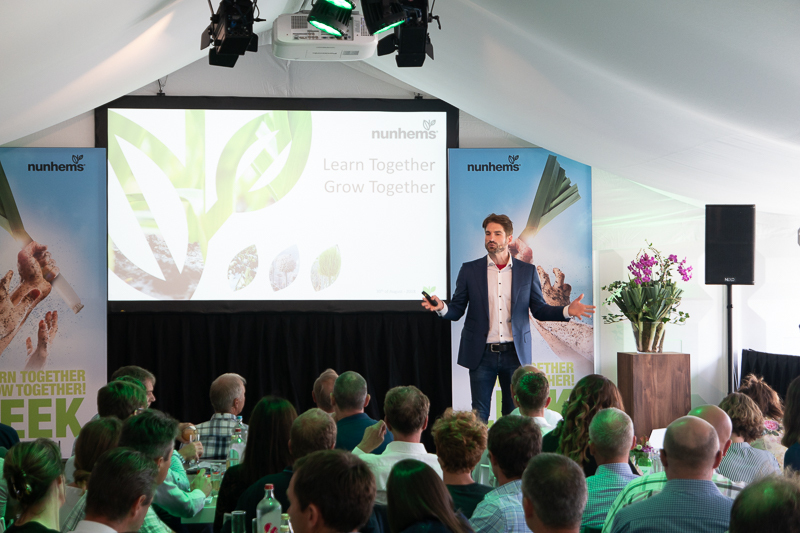 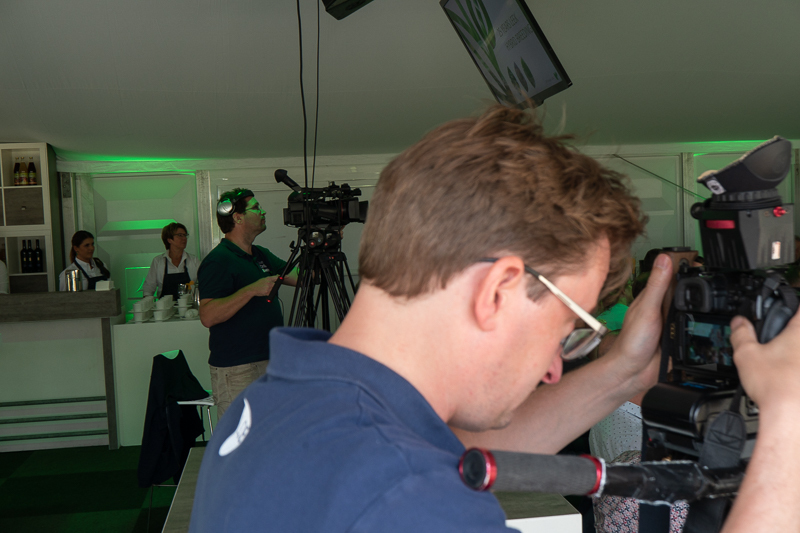 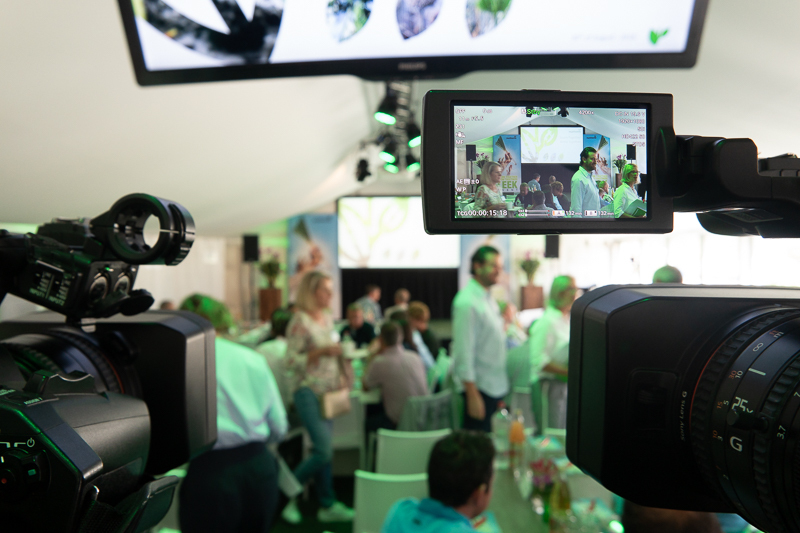 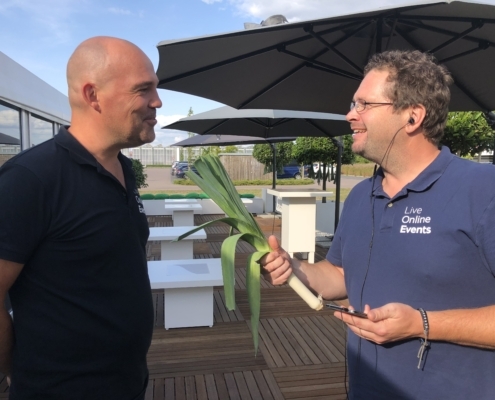 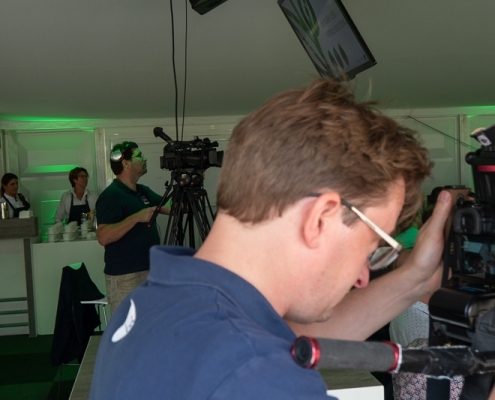 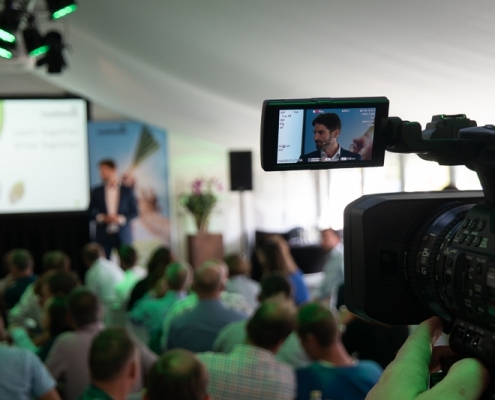 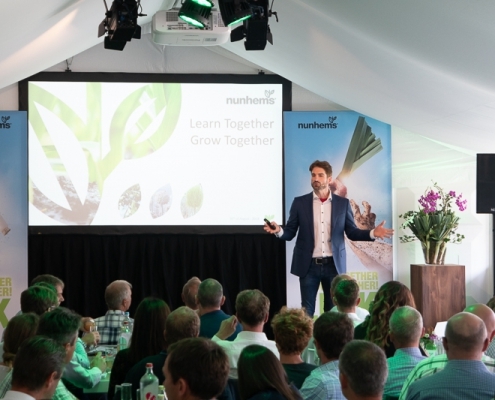 A big boost for Nunhems’s client relations, 2 great aftermovies-one for each day, 6 innovation vlogs, short video testimonials by some of the biggest Leek growers in the world, professional recordings of the keynote speeches.